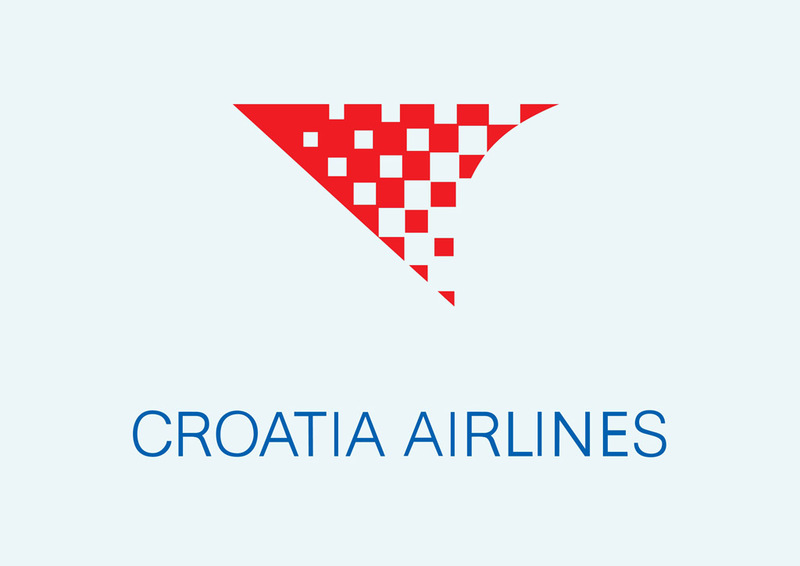 Free Croatia Airlines vector logo graphics. Croatia Airlines is the flag carrier airline of the Republic of Croatia. The airline was founded in 1989 as Zagal (Zagreb Airlines). Zagal changed its name into Croatia Airlines in 1990 after elections in Croatia. Croatia Airlines is based at Zagreb Airport. Logo is the copyright of the respective owner.